Four years ago INTO London opened its doors and welcomed students for the first time. Today it’s celebrating its first university graduates. 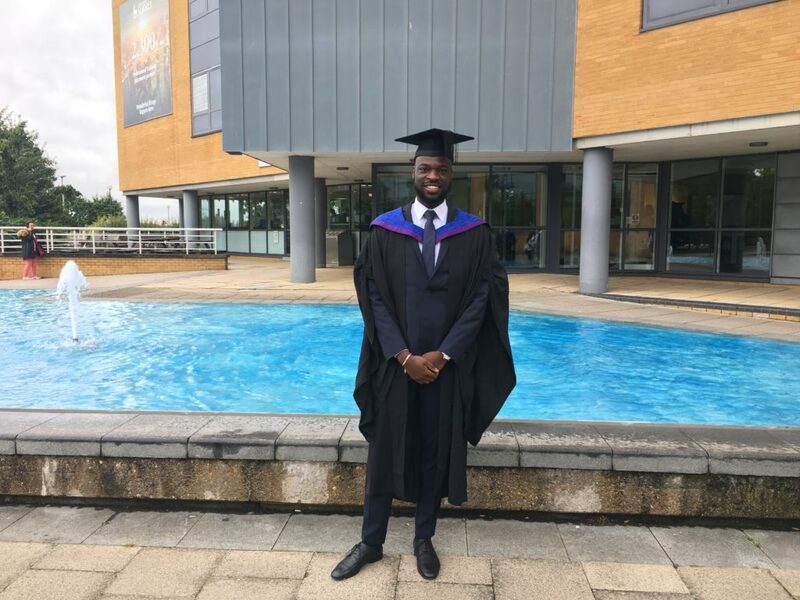 Abdul from Nigeria studied an International Foundation in Business Management and Law and progressed to LLB Law at the University of Surrey. He graduated with a First Class Honours and he’s now a Business Management Trainee at Zurich Insurance. We spoke to him about his experience as an international student. Studying in such a multicultural environment gave me the confidence to communicate with people from different backgrounds at university. How did INTO London prepare you for the transition to a UK university? It was challengin, because the standard at university is quite high. Having said that, I feel that my time at INTO equipped me with the tools to adjust quickly, and ultimately excel. The interactive style of teaching at INTO prepared me for what I encountered when I started university. How do you feel about graduating and what are your future plans? Graduating is bittersweet for me! I’ll miss all the wonderful friends and memories I have made over the past three years. However, I’m also excited to begin the next chapter of my life. I got a job offer from a multinational company, so I’m eagerly waiting for everything that’s to come. Make sure to work hard and never lose focus on why you came here in the first place. At the same time, jump at new opportunities and new experiences, as they are what will contribute to your growth as a person! INTO London opened so many doors – and I’ll always be thankful for that. Do you have any job hunting tips? Be aware that job hunting requires efficient time management – learning how to effectively apply for jobs is like a whole module in itself. Make sure you attend career talks and workshops so that you’re aware of what employers are after. That way you know what work experience you should ultimately be aiming for. And practise, practise, practise, when it comes to interviews! How did studying abroad help you find a job? My degree and all the experiences I had while studying abroad were vital when it came to getting the job with Zurich. The critical thinking element of studying Law is really useful in my current job. It’s been really interesting making the transition from studying to working, but I like that my actions now have an impact in the real world. So I look forward to learning more and growing as a person. If Abdul’s story has inspired you to study abroad, please get in touch with our friendly advisors! You may also like to read: 5 reasons London is an awesome student city. 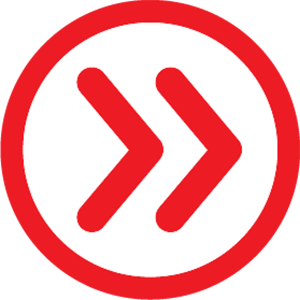 Connect with other students in London on Facebook, Twitter, YouTube and Instagram.